A luxurious and beautiful office room design, is needed to provide a sense of calm and comfort in work. Apart from being a place of work, the office also has a function as a reception area or client. 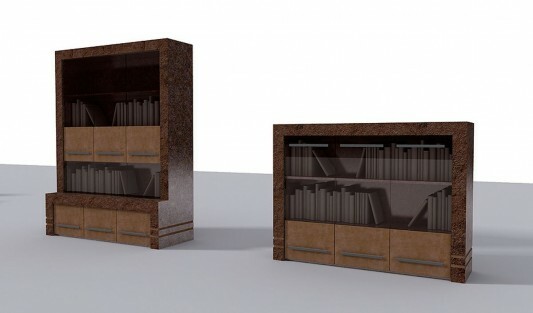 You can create a luxury interior office space with unique and elegant furniture. Below is an idea will work with the feel of luxury that is enjoyable, help you provide comfort and confidence to the credibility of your clients. 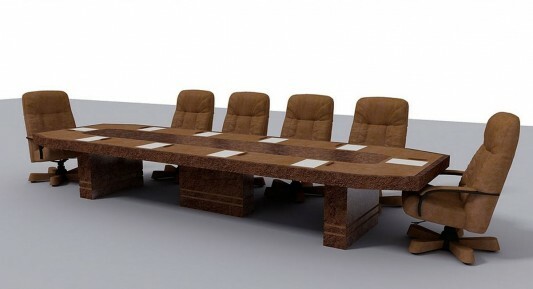 For that to form a comfortable office and has the feel of a luxury very important. 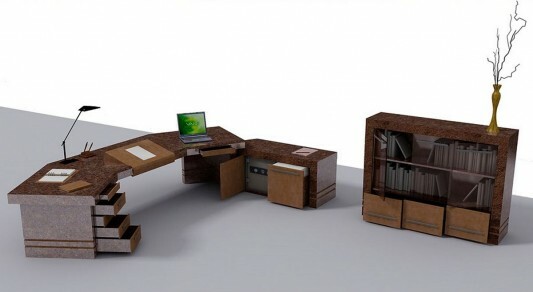 Below is a luxurious office concept created by Ukraine designer Oleg Suzdalev, he created a concept office with a brown color with a unique and elegant designs. 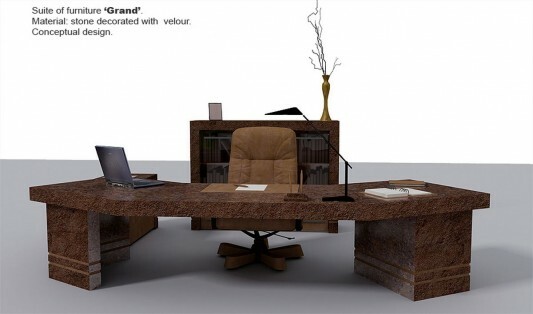 The concept of luxury office decoration is done by using the stone as its main ingredient, to form a desk and a variety of other modern office furniture. 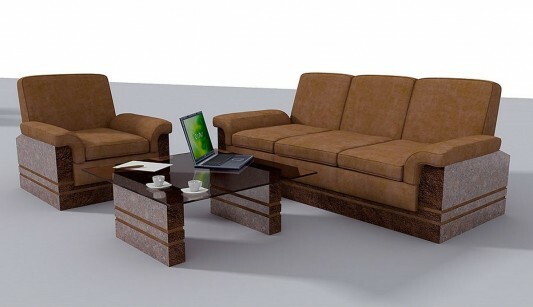 Coupled with the office chair with a big foam, providing maximum comfort, in addition to the design table and the sofa with a stone structure, providing a fascinating feel of uniqueness. This concept will further help you create a different atmosphere in the office, and give clients an unforgettable impression. The concept of this office may be your ideas and inspiration in designing luxurious and elegant office decor. Visit Oleg Suzdalev for more information.